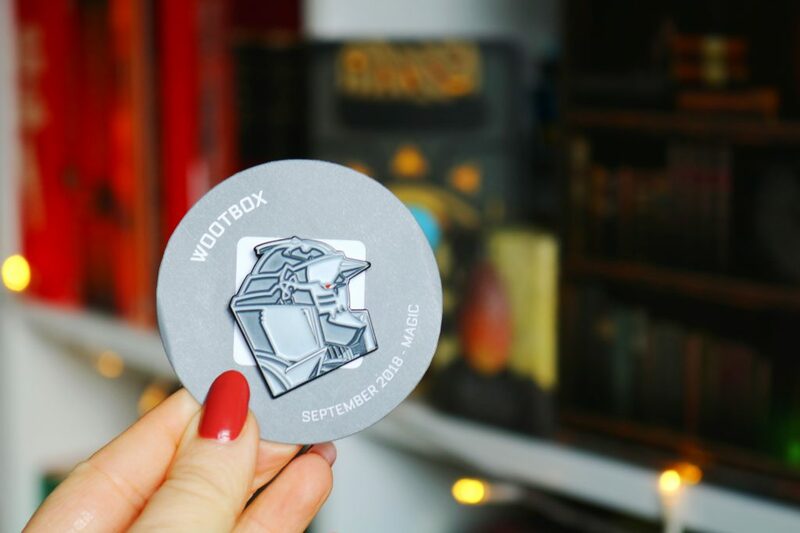 WootBox is one of my favourite subscription boxes as they are always so fun to unbox and contain a range of fantastic mystery items! I also love that each month has a different theme and this months theme is the best yet, magic. The magic theme includes items from Harry Potter, Zelda, Witcher and Game of Thrones. 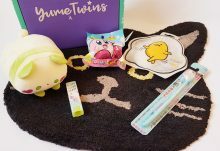 The first item in the box is the pin that is included in each months box. The pins are always really good quality and perfect for adding to a backpack. The design for this month is inspired by a famous manga that I’m not familiar with so I’ve no idea what this character is! Zelda is a long running game series that I’ve tried to play a couple of times but I couldn’t get into it sadly as it seems like something I’d love. 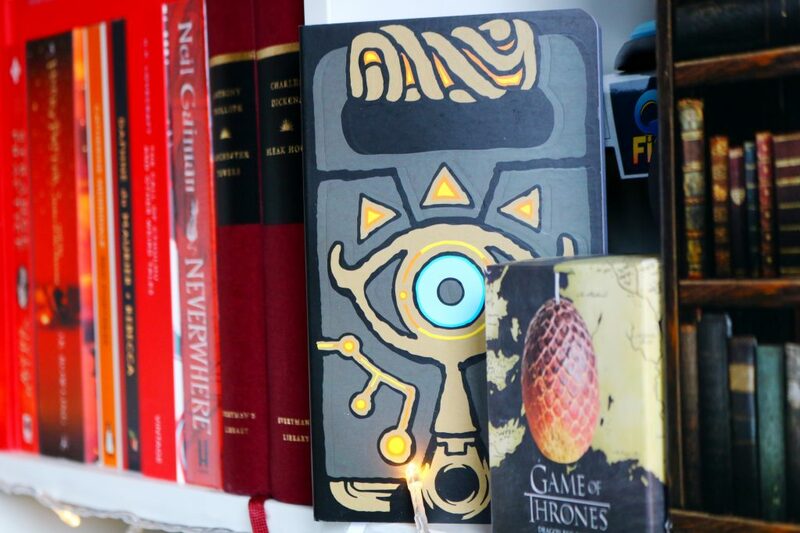 I actually love this notebook design, it’s so unique and it’s perfect that it is a hardback notebook too – great for travelling or keeping in my bag. One of my favourite items from the September magic box is this amazing dragon egg designed candle from Game Of Thrones. It actually looks scaly and egg like! I haven’t seen candle like this before and I love it although sadly it is unscented. Another of my favourite items from this box has to be the Harry Potter figurine. Harry Potter is my favourite ever film series, closely followed by LOTR so I’m always very happy to receive a Harry Potter item. 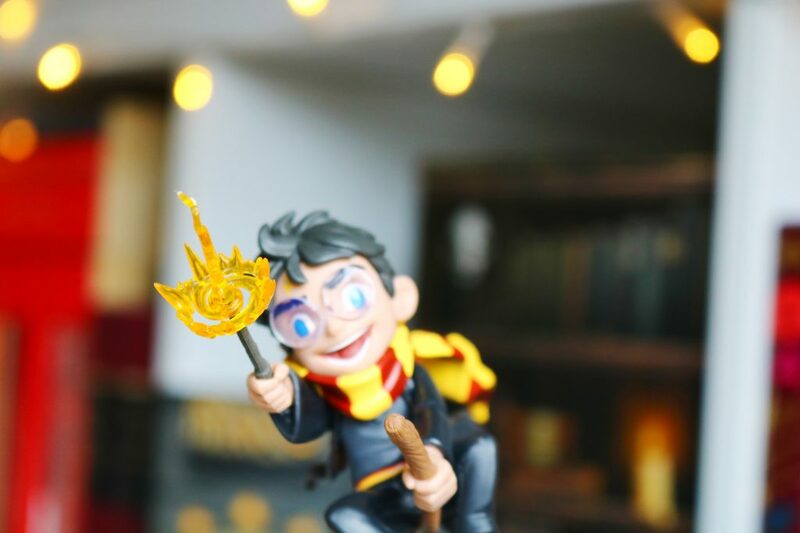 The figurine is quite unique as it’s Harry flying on his broomstick which is so detailed and different to the other figurines I have! 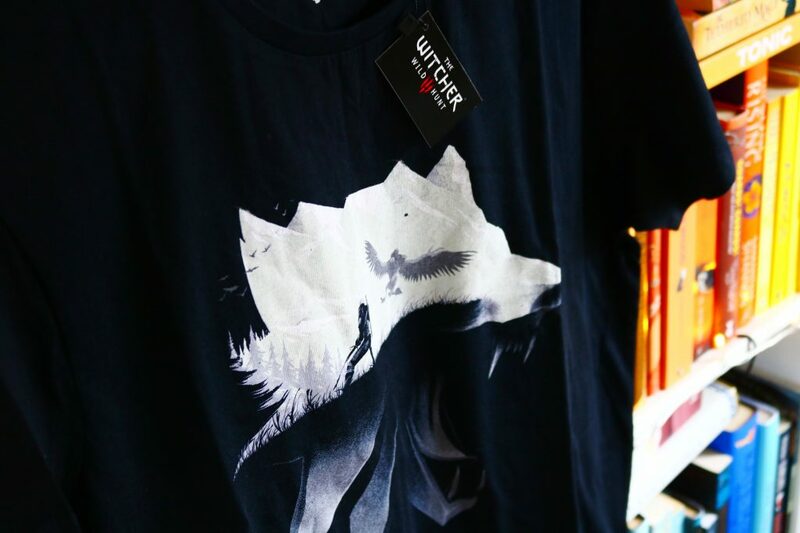 The final item is a t-shirt which is inspired by The Witcher games series and it’s also a book series. I haven’t played the games as I want to read the books first, I have the first book in the series on my TBR. I love the design of this t-shirt and it makes me want to read the books and play the games ASAP! Now I cannot wait for the next box as the theme is ‘fear’. 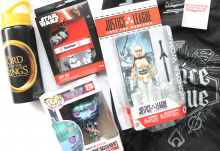 Overall, besides the first box I received from Wootbox, this is my favourite! 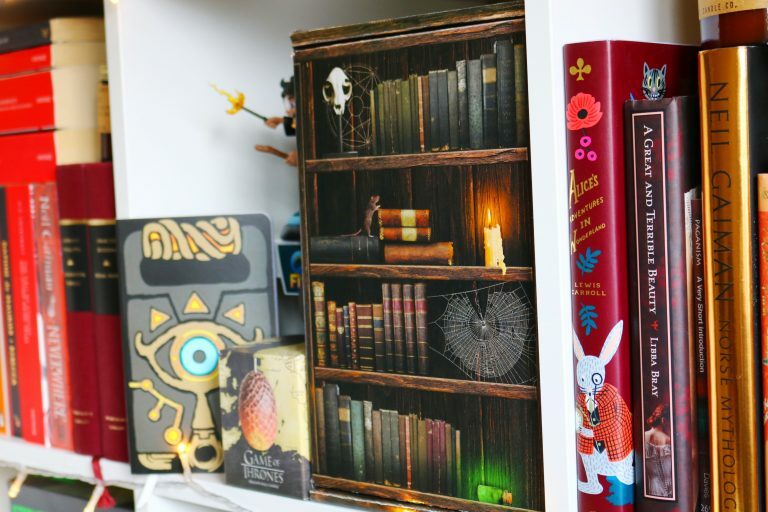 I love the halloween themed box design as well as the range of items - my favourite items definitely including the amazing Game Of Thrones candle and the Harry Potter figurine! 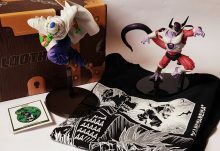 Next months box which is theme around 'fear' is so exciting!